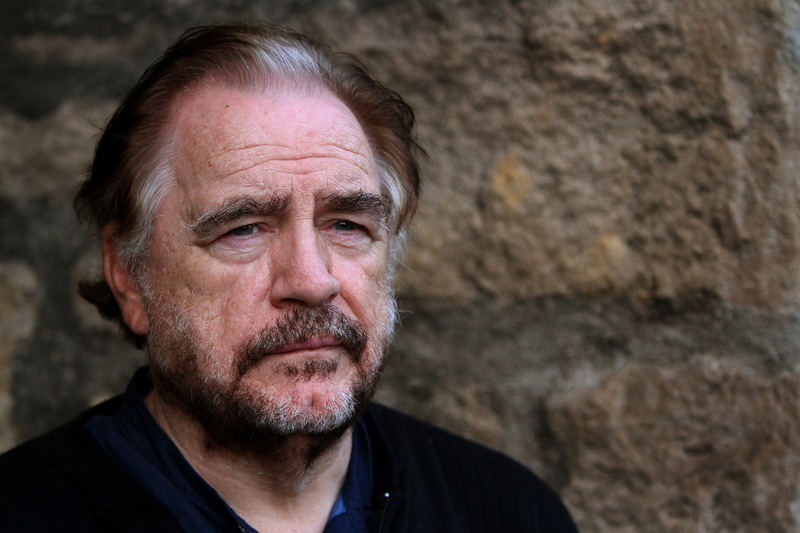 Dundee-born actor Brian Cox is to film an episode of the award-winning drama Succession in his hometown. A team of games students at Abertay University have pulled off a massive coup by enlisting world-famous author Neil Gaiman as narrator for their student project video game. 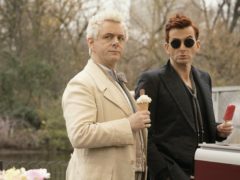 Michael Sheen and David Tennant are an amusingly odd couple in the first full trailer for Amazon Prime Video’s hotly-anticipated series Good Omens. 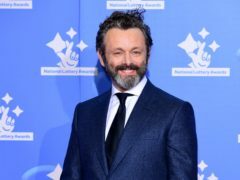 Eagerly anticipated TV series Good Omens will be unveiled in May, it has been announced.